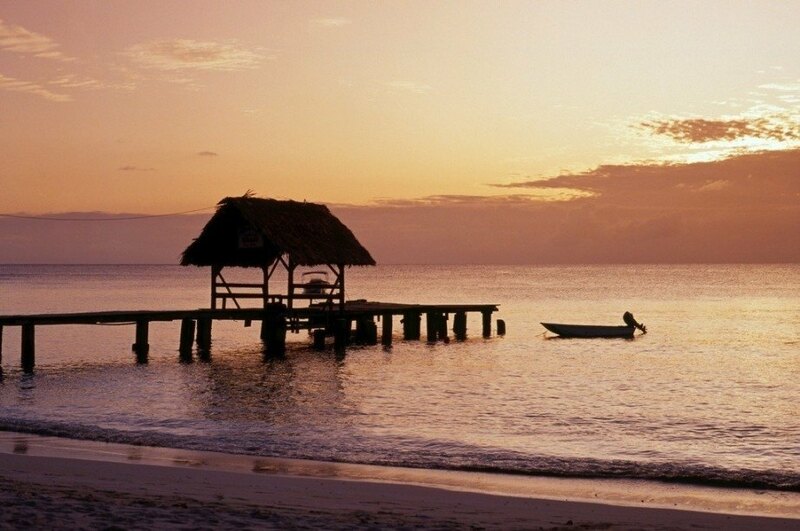 Two vastly different islands…one amazing Caribbean country. Trinidad and Tobago is home to stunning beaches and late night festivities, but it is not your ordinary Caribbean destination. 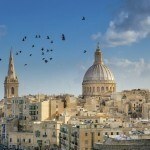 Make the trip and you’ll find it offers a more authentic and adventurous getaway than nearby countries. When should I visit Trinidad and Tobago? You can make a trip to Trinidad anytime of the year, with no real price hike except during Carnival (which is usually around February, but varies). That being said, May to December might be slightly cheaper. Tobago can also be visited year round as well, however April to December is likely the best time of the year if you want to save a little money. How do I get around Trinidad and Tobago? If you need to get between the islands, you can either take a short flight or a cheaper, but still comfortable ferry. You can find buses on both islands, however coverage and timing varies. Cars are also an option (but remember, traffic drives on the left! ); just expect traffic around Port of Spain. 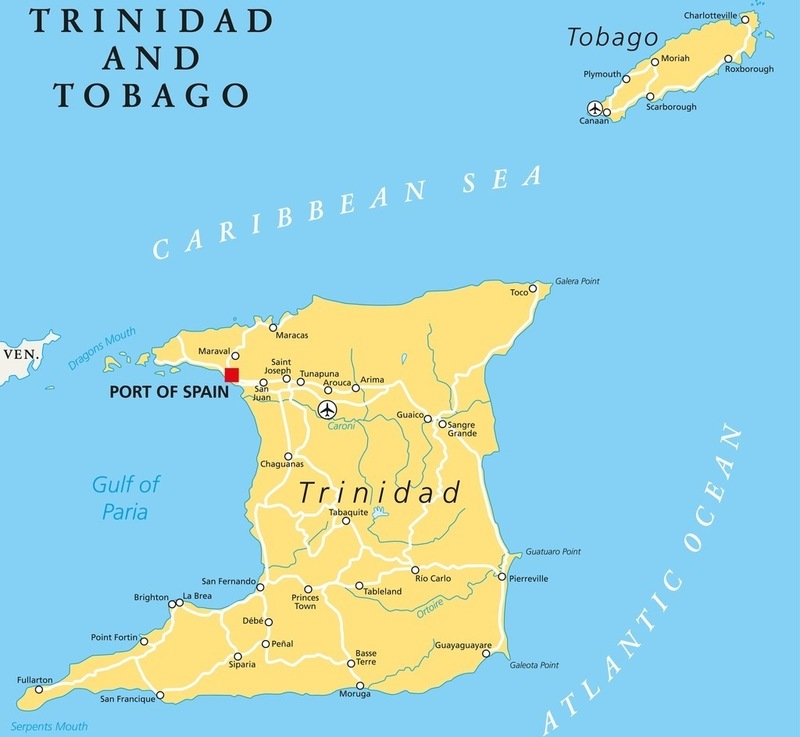 The significantly larger island of Trinidad is unique in the Caribbean. On one hand, there’s the stunning tropical landscape that’s great for bird watching, miles of coastline with untouched beaches, and a vibrant cultural scene (including one of the region’s best parties – Carnival). On the other, the oil and gas industry dominates the economy and way of life, leaving little room for tourist trappings. While this may make a visit more difficult, it also allows you the freedom to explore and really get a taste for what actual Caribbean life is like. 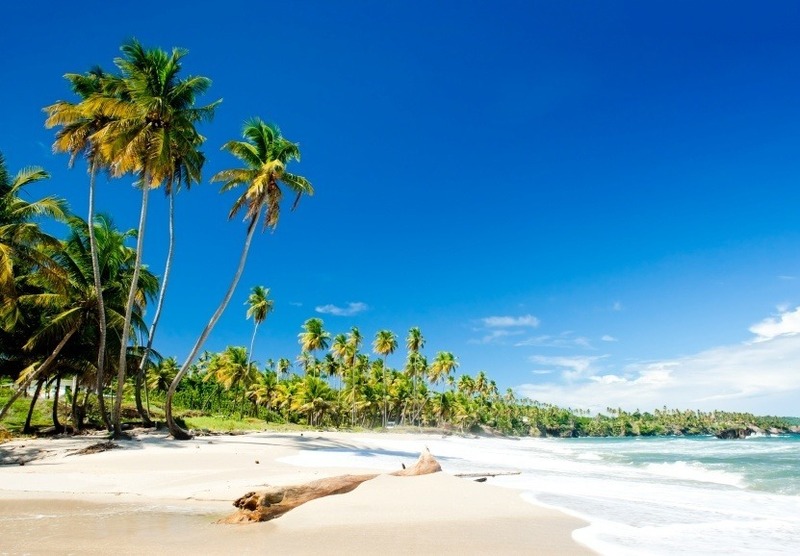 We’ll take a look at a couple of the can’t-miss destinations on the island of Trinidad. Trinidad and Tobago’s capital – Port of Spain – will likely be your first port of call (so to speak). Development over the years has resulted in a modern city that perhaps isn’t as traditionally pretty as other Caribbean capitals – but that won’t matter. It’s not about the aesthetic here; it’s all about the atmosphere. In any of the city’s many bars and clubs you’ll find a fun loving and raucous good time. If you visit during the renowned Carnival (around February), be prepared for the biggest event of the year – with tons of festivities including local music, amazing food, and an all in all great time. 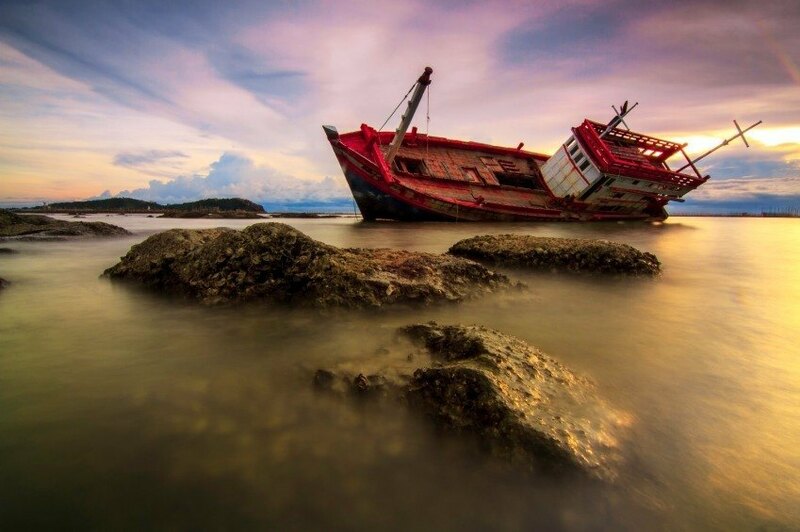 Depending on what you’re visiting for, there are a few different places you should visit along the coast of Trinidad. First, there’s the remote and beautiful Northeast Coast. With little to no tourists, you’ll find a do it yourself wonderland full of beaches, hiking, sea life, and more. For the budding naturalist in all of us, the West Coast is home to the Caroni Bird Sanctuary, a great place to spot the scarlet ibis. Birdwatchers (both passionate and casual) will be overwhelmed by the sheer amount of avian life here. Finally, a great way to get a feel for Trinidad’s coastline is to take the North Coast Road out of Port of Spain – just be sure to stop by Maracas Bay. If you’re looking for a more laid back and traditional Caribbean getaway, the small island of Tobago is a dream come true. The pastime here for most visitors consists of lounging around on the beautiful beaches; drink in hand, watching the sunset over the shimmering waters of the sea. You’ll find a cluster of built up tourist retreats, but also more removed and relaxed guesthouses that serve just as well. Make it a point to stop by the famous Pigeon Point – considered the country’s most beautiful beach. Beyond that, here are a couple places to start your Tobago vacation. Most of the tourist retreats and amenities are centered on the town of Crown Point. You’ll find a good range of options for lodging, food, and nightlife as well as the characteristically great beaches. This is the modern Caribbean through and through – with the good and the bad that comes with the normal tourist industry. Crown Point is a great stop for those who like the resort lifestyle, but more adventurous types might want to consider looking elsewhere. Separated by a few kilometres of mountains are the two eastern villages of Speyside and Charlotteville. Speyside offers a surprising amount of sights to enjoy and activities to partake in, including diving, snorkeling, glass bottom boat trips, and tours of a nearby bird sanctuary (on Little Tobago). You’ll find a number of hotels on Speyside, but for a more authentic experience you should try neighboring Charlotteville. The small village is lively and you’ll have more opportunities to get to know the locals. You can’t go wrong with either Speyside or Charlotteville, as the waters are warm and the days are long no matter what. How much does travelling to Trinidad and Tobago cost? Round trip flights between Pearson and Port of Spain generally start under the $500 Canadian mark. While Trinidad is usually visited for business as opposed to tourism, you can still find deals on offer – so be sure to shop around to get the best rate possible! Prices will vary considerably, but you can expect to spend about $75 a day on accommodation. You can usually find fairly cheap food and transportation to keep costs down as well. Obviously your budget will depend on where you’re staying (i.e. resort, hotel, or smaller village), but you can keep daily costs pretty low if you’re careful. Before we get into safety, we have to touch on the current health issue with regards to the Zika virus. Spread by mosquitos, the sickness is usually mild and short term, resulting in fever, headaches, rashes, muscle pain, and other effects. That being said, pregnant women (and women considering becoming pregnant) should avoid the country for the time being. 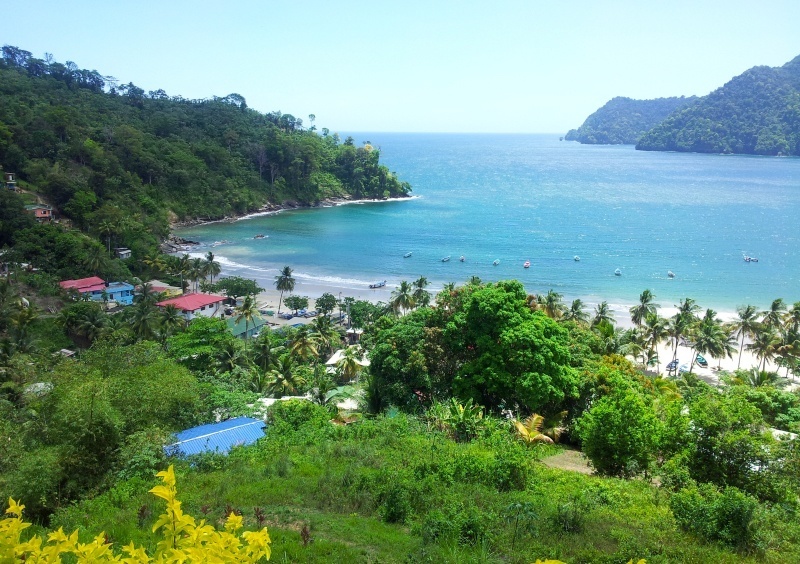 Be sure to talk to a healthcare professional before deciding to travel to Trinidad and Tobago. While there is no nationwide advisory, a high degree of caution is recommended by the Canadian government due to a high crime rate. 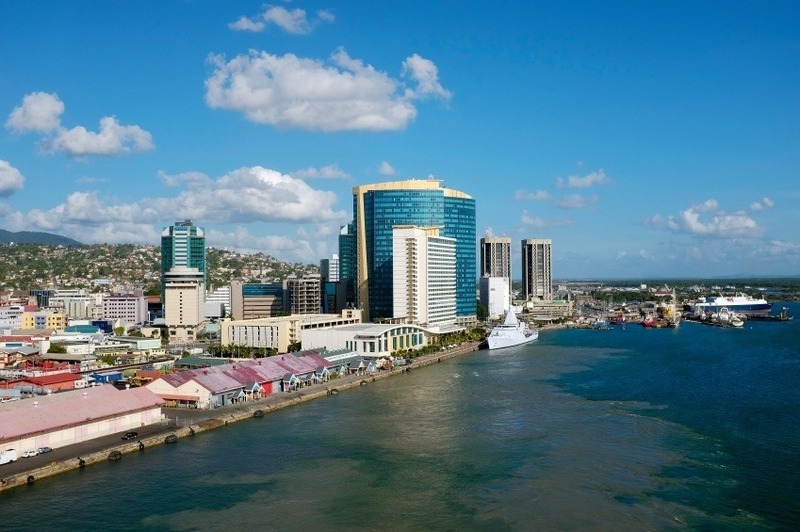 Cities such as Port of Spain and other popular places can be dangerous (with robberies, assaults, and more reported), so visitors should remain vigilant at all times. Avoid unpopulated areas after dark, especially if you’re alone. If you’re driving, remember that traffic drives on the left. While the main roads are good, back roads vary in quality. Overall, as long as you’re careful and use your best judgment, a visit to Trinidad and Tobago should be a fun and memorable experience! For more on travel safety in Trinidad and Tobago, check out the Canadian Travel Advisory website. These are just a few examples of where to go in Trinidad and Tobago, there’s tons more to see and do. If you think somewhere else should be on the list – or want to share you own experiences, tips, or advice – let us know in the comments. Check out our Country of the Week for more general information about the history and culture of Trinidad and Tobago. Planning a trip right now? Buy Trinidad and Tobago dollars HERE.